With Readly you can read Total Film Annual and thousands of other magazines on your tablet and smartphone. Get access to all with just one subscription. New releases and back issues – all included. 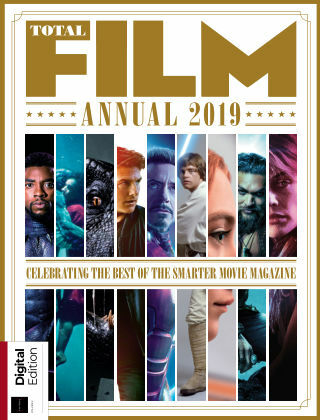 Celebrate the best of the smarter movie mag with this collection of the biggest behind the scenes features, in-depth actor interviews and flashbacks to cinematic classics from across the year, all hand-picked by the Total Film team.